Composed by Camille Saint-Saens (1835-1921). Arranged by Emil Mollenhauer. Concert Band. 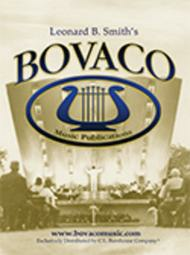 BOVACO Vocal Solo. Score and set of parts. 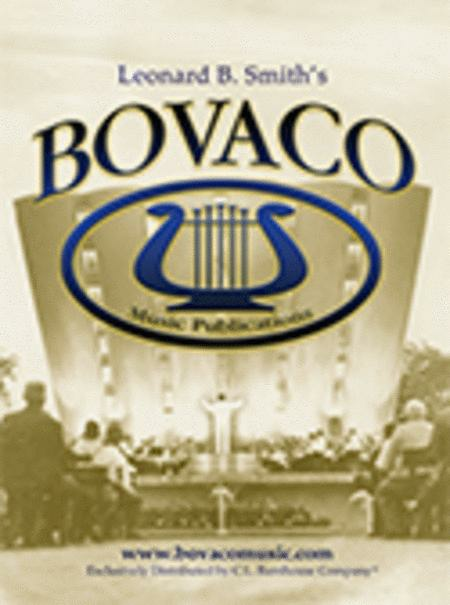 Published by BOVACO Music Publications (CL.BOV-S0503-00).